Produced by the Ricochet Audio Network, Ricochet.com. You might not be watching the new Twin Peaks, or care that it ever existed. But it changed TV, and one of the reasons that made it so unique was the music. Let's go beyond the theme and explore the compositions of Angelo Badalamenti. 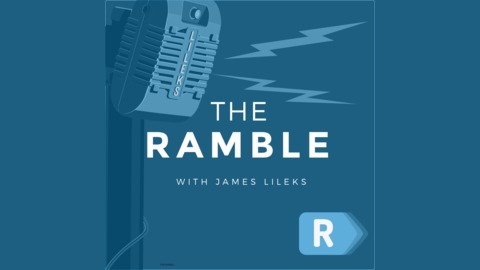 Join the conversation and comment on this podcast episode: https://ricochet.com/podcast/the-ramble/rockin-back-inside-heart/. 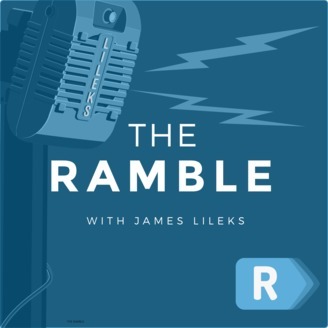 Subscribe to James Lileks' The Ramble in iTunes (and leave a 5-star review, please! ), or by RSS feed. For all our podcasts in one place, subscribe to the Ricochet Audio Network Superfeed in iTunes or by RSS feed.